Click on the front page to view a PDF of our latest issue! October issue of the Echo Times is now on stands! As of this semester we will be posting the PDF versions of our latest issues on this blog. Previous Echo Times articles will remain on the site under their respective category. Click the front page to view the full issue. 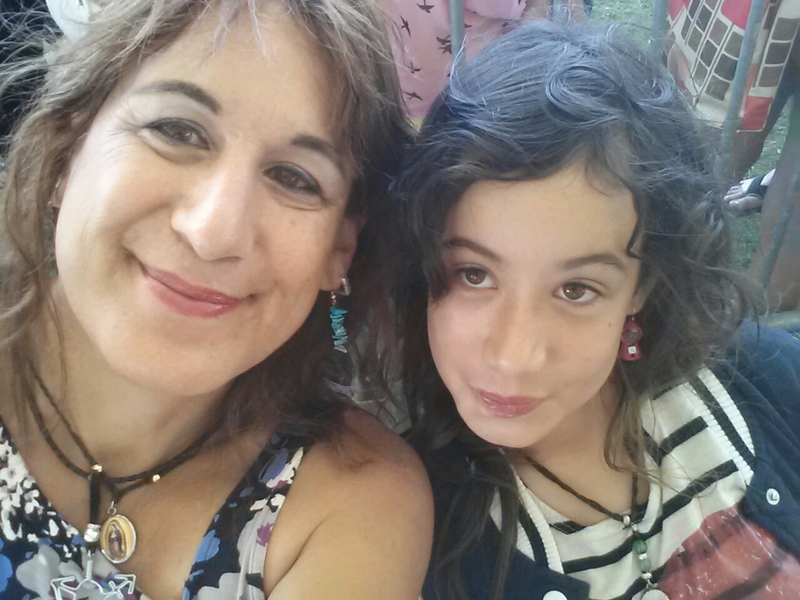 Transgender student Selena Xochitl Martinez, and her daughter Lorena Lua Martinez. The Panel: A typical day for most: wake up and get dressed in clothing that is perceived as appropriate for your gender, conduct your daily business while being both addressed and treated as the gender you identify with on the inside, and go to bed. . . All without really having to think about your gender at all. Imagine if the world constantly referred to you and treated you as a gender other than the one that you identify with. That used to be student Selena Martinez’s experience. Assigned a gender determination of “boy” at birth, it was a jolt to learn that she was seen as different from the other little girls she was used to playing with. “I think it was when I was told to start playing like a boy, and I wasn’t allowed to play with my cousins, my girl cousins. We were very close,” Martinez says. She had no idea she was considered “other” than she experienced herself, until her uncle told her to “man up” when she was a small child. She was told to play ball and to stop playing with jump ropes. Regardless of the recycling labels on the bins, anything in a black plastic bag goes to the landfilll according to the Marin Sanitary Service, which empties COM’s dumpsters. Recycling has become part of the routine when taking out the trash. It is so ingrained in our society that we have recycling bins, and even separate receptacles with dividers for plastic, aluminum, and paper or cardboard recycling. We all try to do it. The reasons are obvious. Landfills are at their limit, trash abounds, and we need to reuse products and materials to keep our landfills from overflowing. More importantly recycling protects our environment from becoming further polluted. 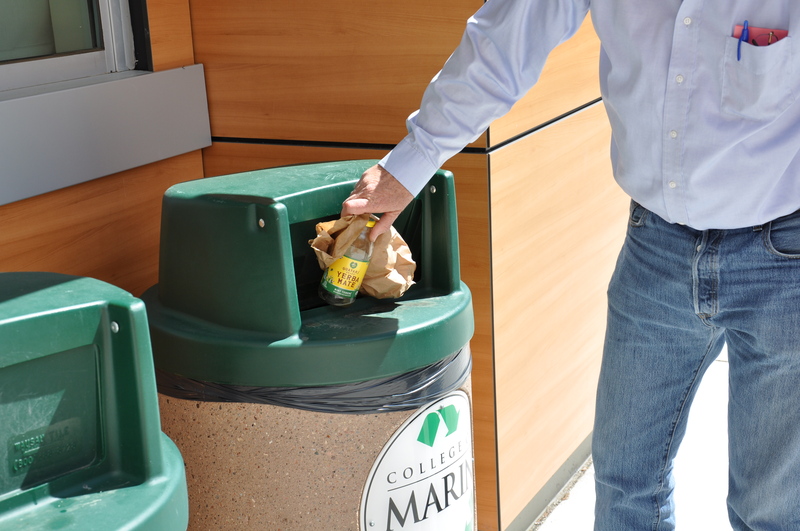 If we all know that recycling is in everyone’s best interest, then why don’t we do it at College of Marin? Phoenix Lake’s spillway is now overflowing after recent rains this February and March. Recent rains have quelled the mandatory rationing proposal by the Marin Municipal Water District. 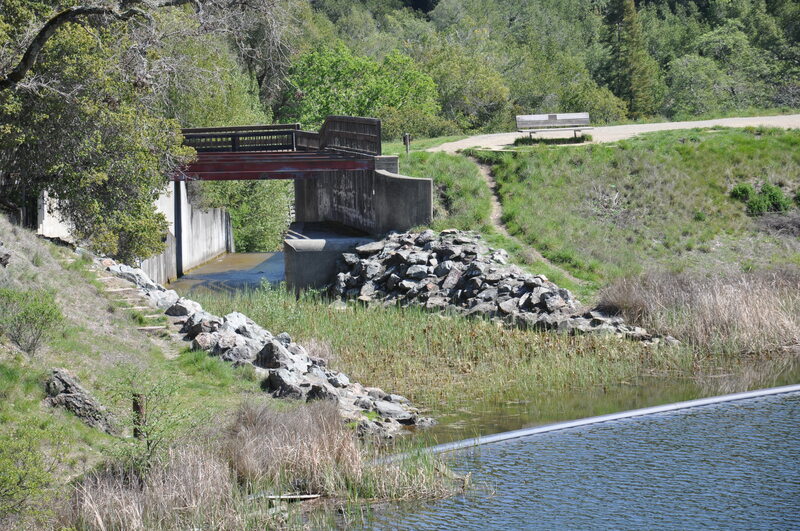 After the storm on the fifth thru the ninth of February, and 15 inches of rain, the Marin reservoir system increased from 53 percent capacity to 66 percent. 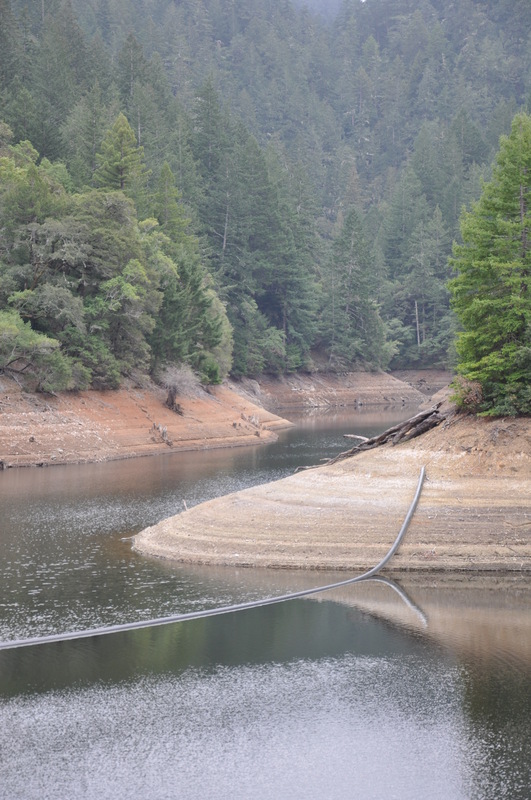 Marin’s reservoir system is now above 78 percent capacity, and at close to normal for this time of year. Although not much rain is in the forecast, the reservoir system has enough water to last Marin’s residents until next winter if necessary. 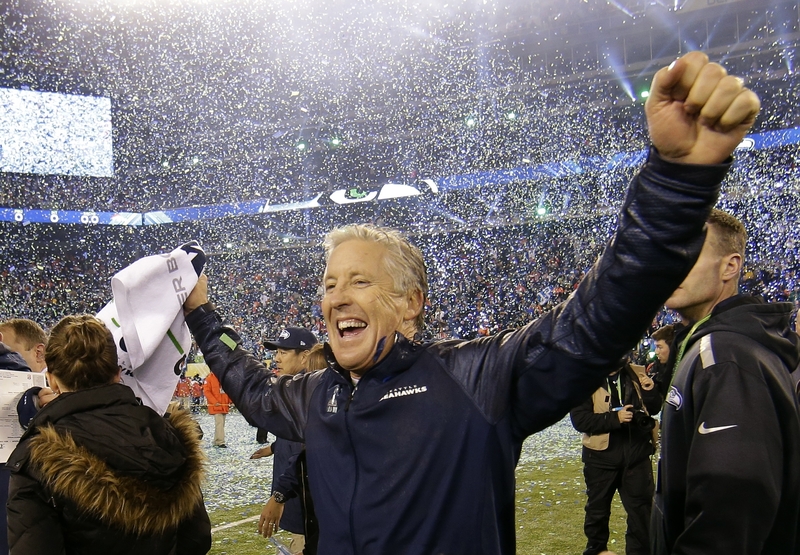 Seattle’s Pete Carroll celebrates after his Seahawks won the Super Bowl with a dominating win over Denver. Pete Carroll: Super bowl champion, former 49ers defensive coordinator, and College of Marin graduate. It has been over four decades since the boyishly cheerful head coach of the Seattle Seahawks attended school here at College of Marin. Born in 1951 in San Francisco and raised in Greenbrae, Carroll found an early love for sports. Later, as a student athlete at Redwood High School in Larkspur, he played basketball, baseball, and football. 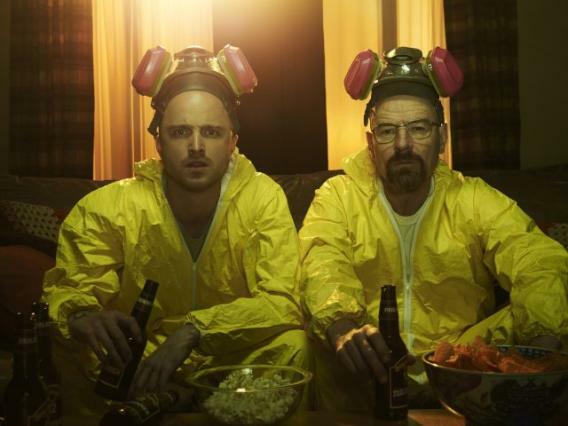 Jesse Pinkman (Aaron Paul) and Walter White (Bryan Cranston) appeared in an ad promoting their often binged series “Breaking Bad,” which ended last September. Netflix has effectively inducted a new remote social event into our already media-saturated society. Like broadcast sports, holidays, and huge media events, we can participate in the activity solo, or in a group. Marin home of San Francisco Giant’s Pitcher Barry Zito, which overlooks beautiful Tamalpais Valley. Over the years, Marin has unquestionably remained a special place for some of the world’s most successful people and brightest stars. In a most recent report published by the S.F. Gate, Marin County surpassed the hefty sum of $120,000 per joint income tax return. This figure, seemingly high to most people, fails to represent the true virtuosity of Marin’s wealth. 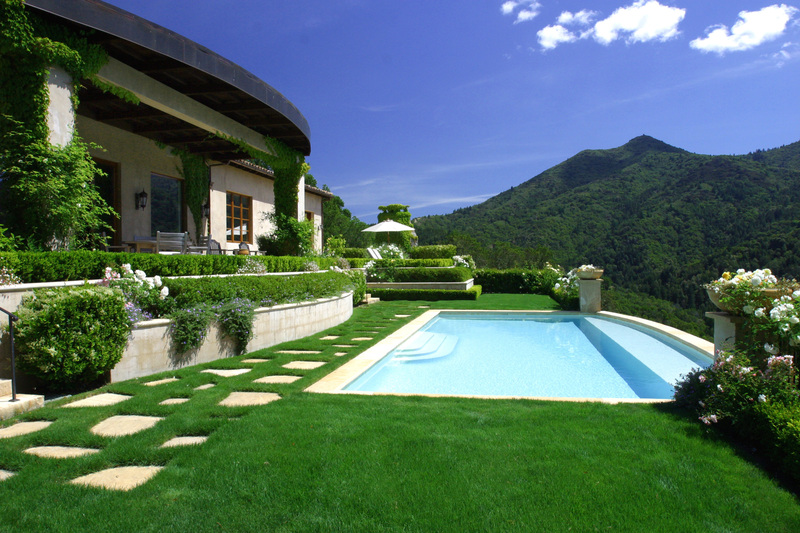 Many of the rich and famous here remain distant from the public eye. Alpine Reservoir south of Fairfax shows the affects of the drought. According to Marin Municipal Water District, the county’s reservoir system is only at 55 percent of its capacity. California is facing its worst drought in recorded history. Reservoirs are dry, entire communities are in danger of running out of water, and Governor Brown has declared a state of emergency. We need more rain, that much is obvious, but what may not be so obvious to most residents of Marin is the scale and impact of this year’s dry spell. Since 1895 the National Weather Service has been recording and tracking rainfall in California. To date, 2013 was the lowest amount of rainfall in recorded history, at less than two inches in some areas of California. Although the recent storms have brought a few inches of rain to Marin, the county is still suffering from the drought and needs more rain. California’s snowpack also needs to increase to meet future demands. Normally by this time of year the state has around 15 inches of rainfall. The last storm brought only 4 inches.